Technology Sains / Hardware / Samsung to Spend Snapdragon 845 Chipset Early Supply For Galaxy S9? Samsung to Spend Snapdragon 845 Chipset Early Supply For Galaxy S9? Although Samsung now has its own chipset brand (Exynos), but they are still loyal to use Qualcomm’s chipset for smartphones aimed at several countries. If we go back to the beginning to know 2016 ago, Samsung has ordered the entire initial supply of Snapdragon 820 chipsets for Galaxy S7 and S7 Edge. Even earlier this year they also ordered the entire initial supply of Snapdragon 835 for the Galaxy S8 and S8 Plus, which made LG the launcher launch LG G6 with Snapdragon 821. Well, for next year Samsung is said to also be spending early inventory Snapdragon 845 chipset for Galaxy S9 flagship. If the rumor is true, then other smartphone brands have to wait for the next chip supply if you want to use Snapdragon 845. As we know, Samsung uses Snapdragon chipset on its smartphone only for some countries just like the United States. As for other countries will miss the Exynos 9810 chipset that will have the ability equivalent to Snapdragon 845. 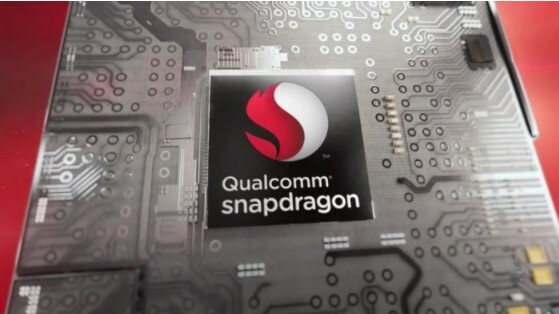 Although the supply of Snapdragon 820 chipsets last year was minimal, fortunately Qualcomm launched an upgraded variant of the chipset, the Snapdragon 821. Of course other smartphone manufacturers launch their own smartphone by carrying the chipset, where Google Pixel and Pixel XL became one of them. Samsung itself is currently no longer quota again to produce chipsets owned by Qualcomm, because the American company has appointed TSMC as Snapdragon 845 manufacturing. Even the Taiwanese company has also been awarded a contract with Apple to assemble Apple A10 and A11 chipsets that will be used for generations The next iPhone. MediaTek also chose TSMC to produce its 10nm Helio X30 chipset, which is now used by duo Meizu Pro 7 and Pro 7 Plus.